Trade Futures 4 Less partners with TheOmne.net, LLC to offer reliable CME Aurora Trading Server co-location solutions for the active trader. 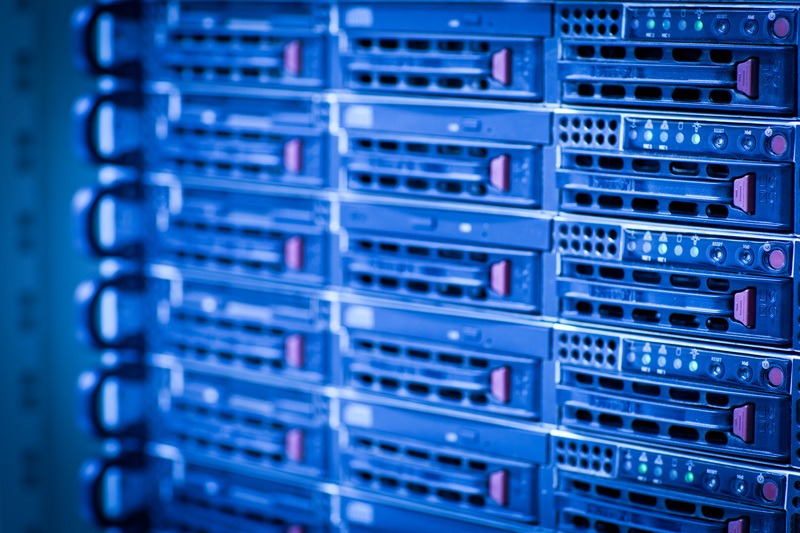 Co-location servers are designed to allow traders to execute their orders from a server located inside the CME Data Center in Aurora, IL. Traders can access their co-located server from home or office computer. Traders have the advantage of being directly connected to the order matching engine at the exchanges with ultra low latency.